Ergonomic products include a wide variety of pads and supports to protect particular body parts while working in an office or on site. Ergonomic products help prevent repetitive strain injuries that commonly occur with wrists, elbows and knees and keep workers from long-term disability. 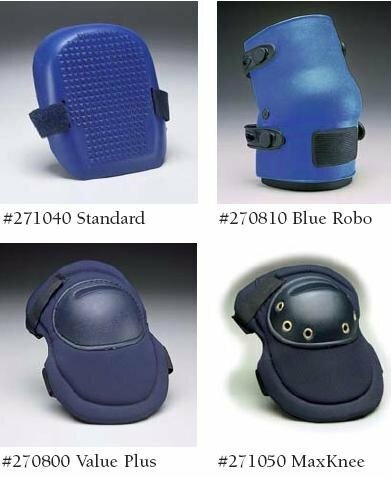 Depending on the job you have or place you work in there are a number of ergonomically designed supports and pads to protect vital body parts while performing your job. 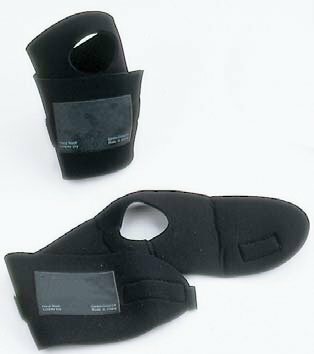 Knee pads are excellent to have if you work in construction or moving since it will keep your knees protected from bumps and scrapes. Another great support system for movers and repair men are back supports that help stabilize your back when lifting heavy objects. We also carry a wide selection of wrist supports that can help workers with everyday office tasks including typing, filing and answering phones. Browse our expanding inventory for high quality and ergonomically designed supports and pads. Elastic wrist wrap provides support for lifting, still reducing range of motion and minimizing pressure on the carpal tunnel and median nerve. Only $4.95!